It's hard to believe that 2017 is almost over. Time really flies by, doesn't it? 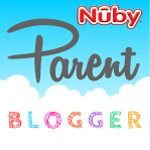 One of the newest opportunities we had this past year was to join the Homeschool Review Crew. 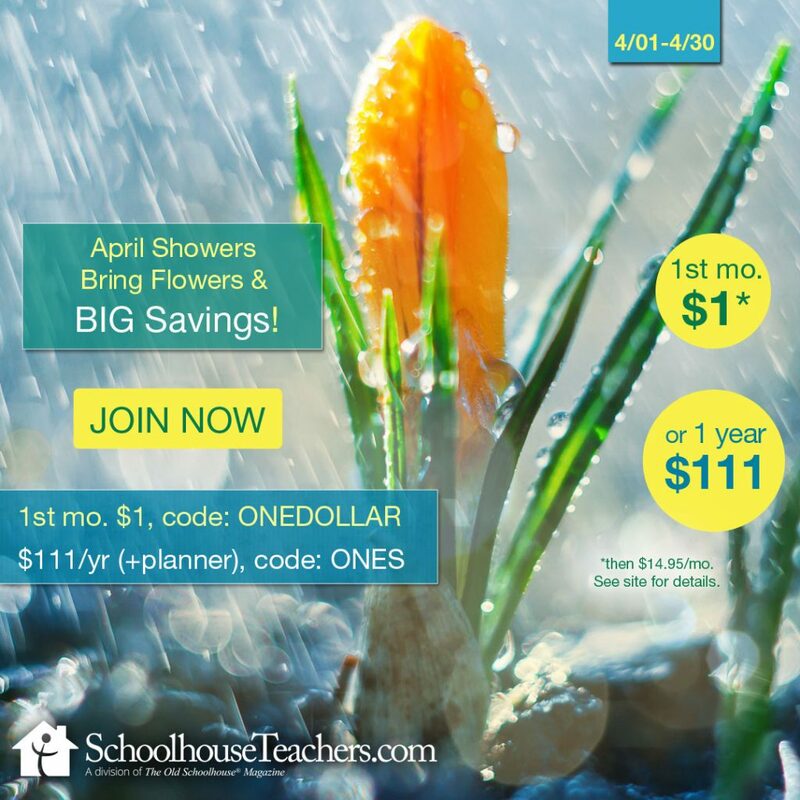 I knew it was something that I had wanted to be a part of, but never realized how much value it would bring to our own homeschool. It's been only one year in, and I can't even imagine not being a part of this great group. The most wonderful news is that I've been asked to return to the Crew in 2018. I'm honored and excited at the same time! 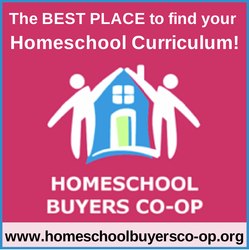 Be sure to keep posted in the year to come for more amazing homeschooling resources. 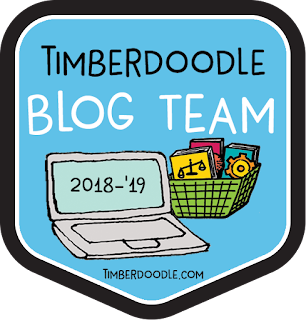 One of the things that the Crew does at the end of the year is send out an extensive survey to vote on our favorite products that we've reviewed during that time. This is called the Blue Ribbon Awards, and it is broken down into all types of categories (math programs, art programs, history, preschool, online programs, reading, etc.). I remember reading the Blue Ribbon Awards posts from previous years, when I wasn't a member. Needless to say, I'm excited to now have the chance to share some of our personal favorites. It was definitely a tough decision to pick just one, especially when you have one or two products in the same category that you absolutely love. Once everyone on the Crew votes, things are tallied up and a post is made to announce the winners. I was happy to see a few of our favorites on this year's winner list. 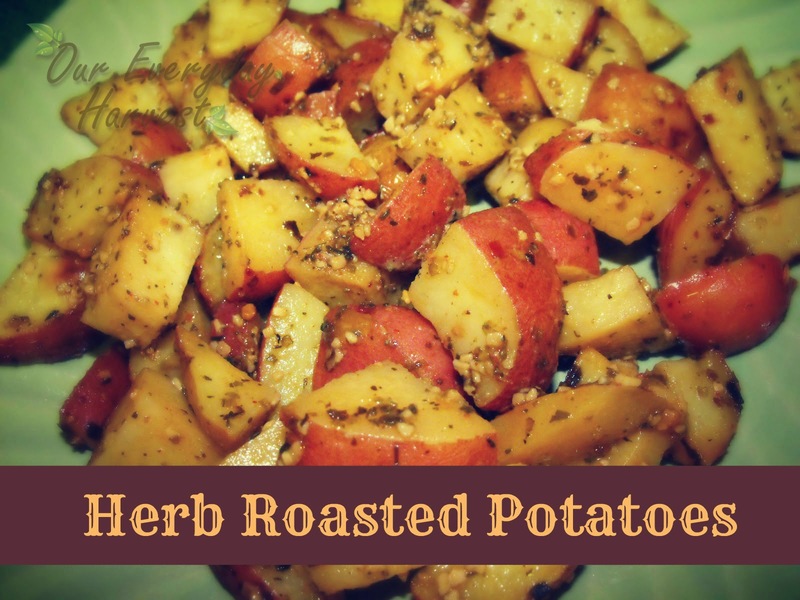 I wanted to also share some of our personal favorites right here on my blog. 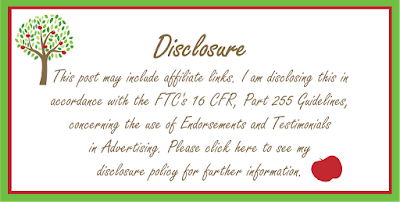 You can learn more about these products and read the full in-depth reviews by clicking on each product hyperlink, below. The Pencil Grip, Inc. 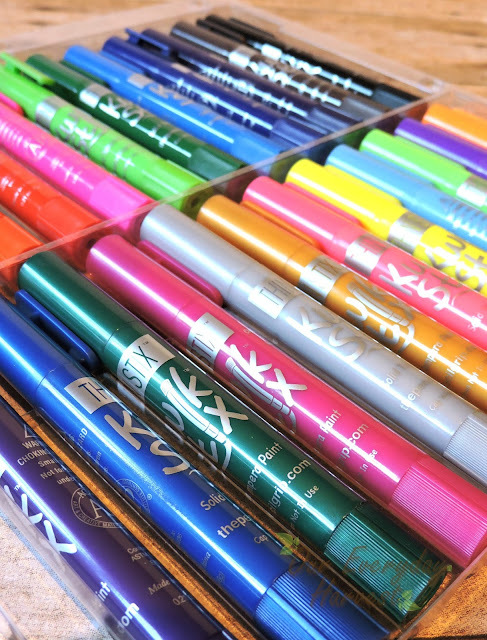 Thin Stix Creativity Pack: These are fabulous for preschool arts and crafts, and my son just loves putting them to use. 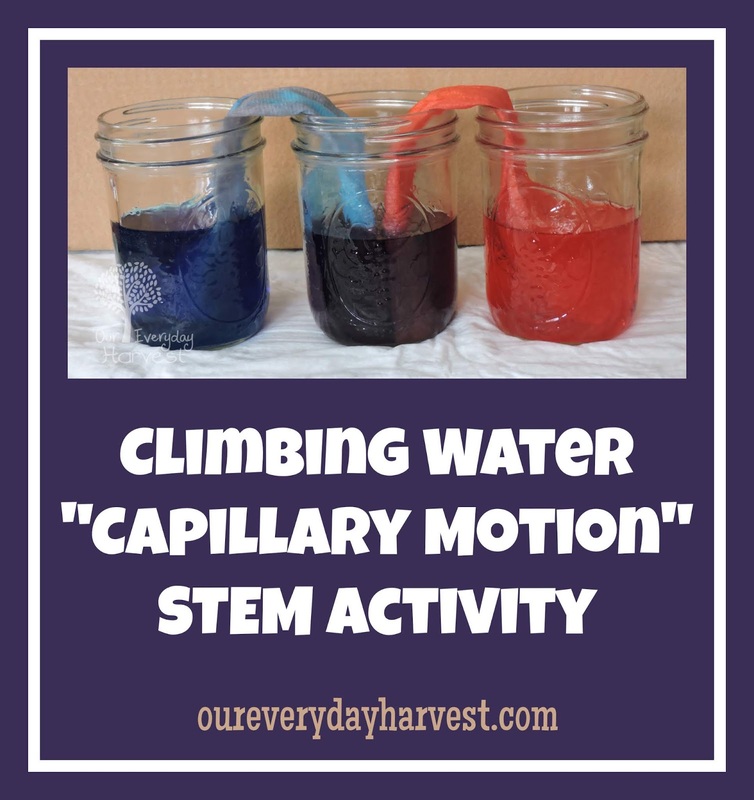 They're easy to use and there are so things you could create with them. We've done simple pictures on plain paper to intricate Christmas ornaments using these. 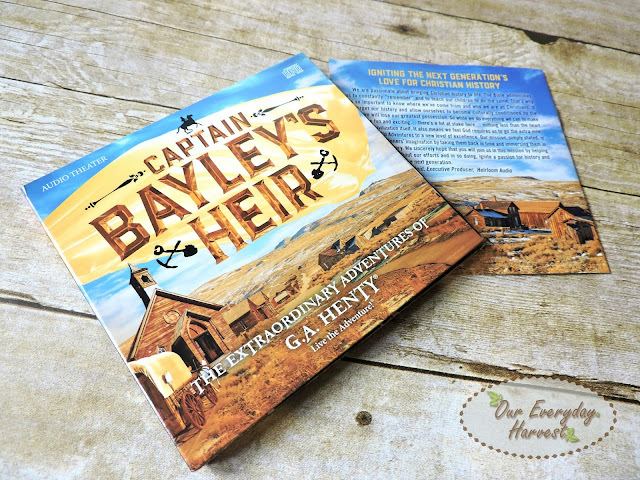 Heirloom Audio Productions Captain Bayley's Heir: I've only started getting into audio books a couple of years ago, but I give my full endorsement for anything in the Heirloom Audio Productions family. These are historical fiction stories for the entire family that are packed with tons of action and adventure, and the audio quality and background sound effects are just amazing. It's almost like watching a real movie, only with your eyes closed! 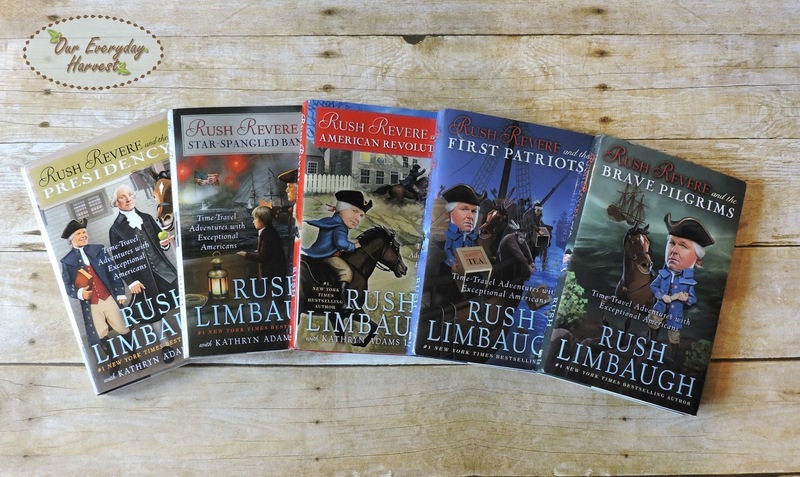 The Adventures of Rush Revere: We are fans of Rush Limbaugh's radio show and had previously heard such wonderful things about this series, prior to having the opportunity to read them, ourselves. Let me just say, this will really change your child's view of American History. It is a fictional series, but based on true, historic events. There's humor, excitement, and adventure with the turn of each page. I also have to note how fantastic the Rush Revere organization is. 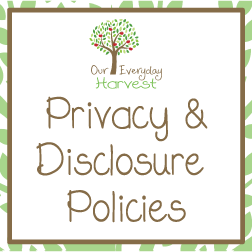 They are advocates for homeschooling families and offer all kinds of wonderful resources and events for homeschooled children. K5 Learning: My son is not usually into computer games or online learning, but this was one program that he just loved and immediately gravitated towards. 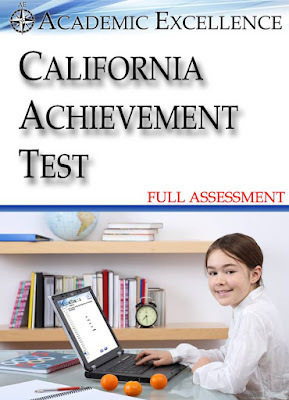 This is an online extracurricular learning program that offers fun ways to learn and practice reading, spelling, and math. Everything is offering in an entertaining child-friendly format that's perfect for younger kids. 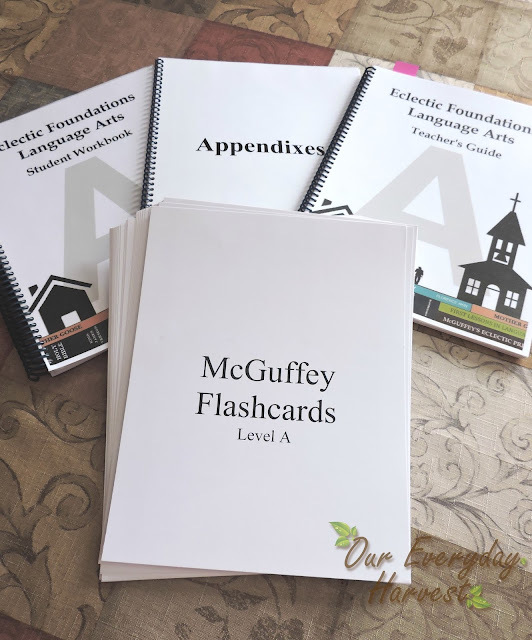 Eclectic Foundations Language Arts: This is a comprehensive language arts curriculum that's easy to work with and is adaptable to each child's learning level. I especially like that it's based on the Eclectic Education Series, which offers a Biblical Worldview while teaching. 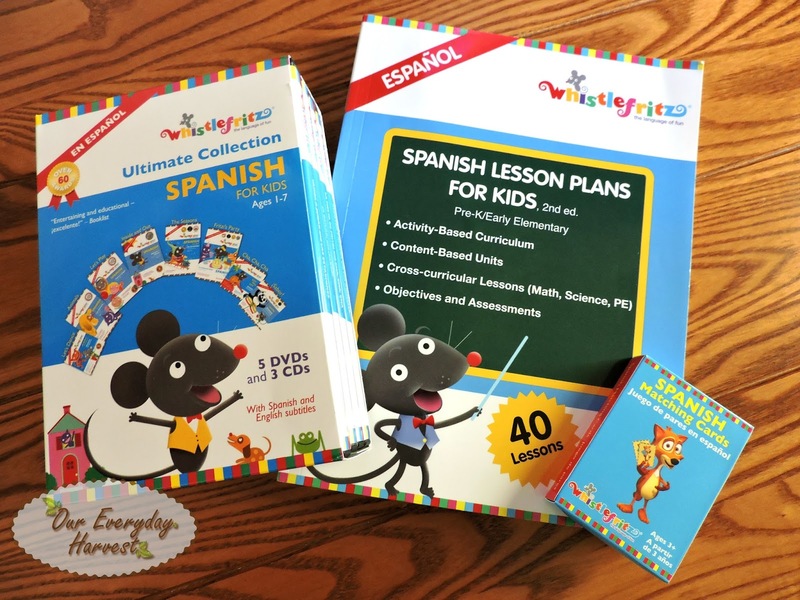 Whistlefritz is a fantastic foreign language program for children, especially younger ages. It uses an immersion method that allows kids to just dive right in to learning the language. We used the Spanish program and my son immediately started picking up on words, and even learned how to count in Spanish right off the bat. 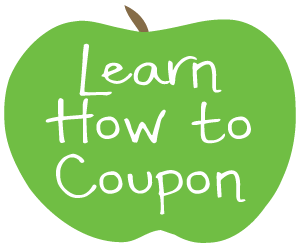 I know foreign languages can be quite tricky to learn, so I was astonished by how helpful this program has been. 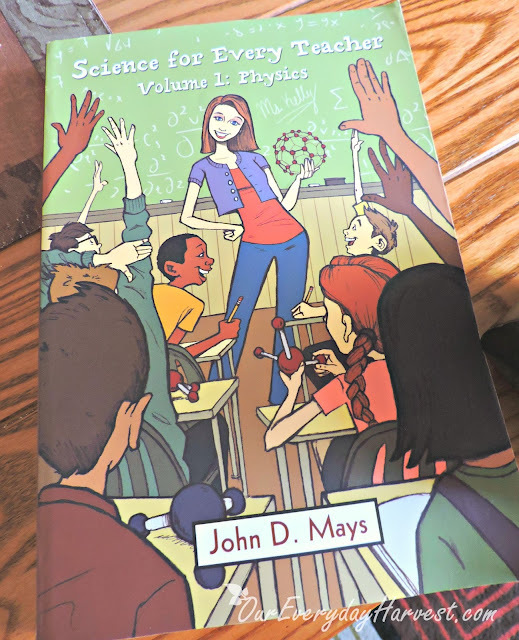 Novare Science & Math Science for Every Teacher (Volume One Physics): I love science, but physics is one topic that can stump me from time to time, particularly when it gets to the more advanced levels. This book is easy to read and follow along to. Amazingly, it allowed me to look at physics in a whole different light. 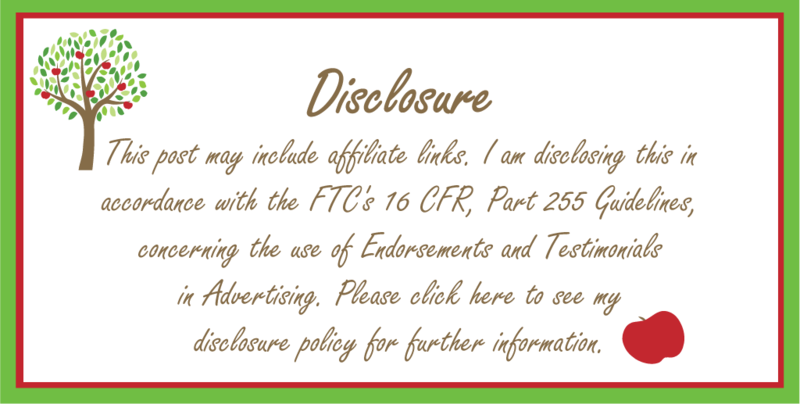 It really is a great teaching resource to have. I do hope they create more books in this series to cover other branches of science, because they did such a good job with this one. 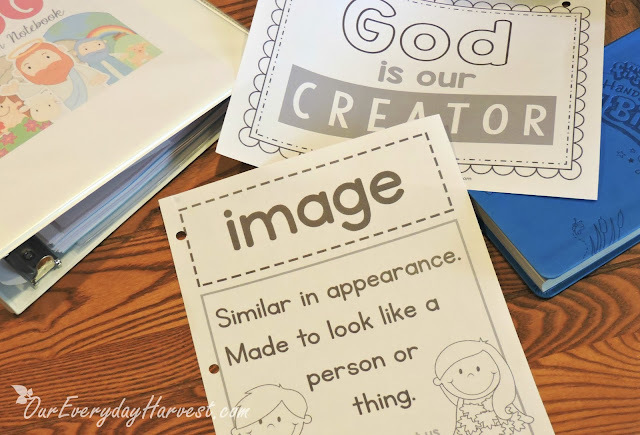 Crafty Classroom Bible ABC Curriculum Notebook: I love, love, love, this curriculum! 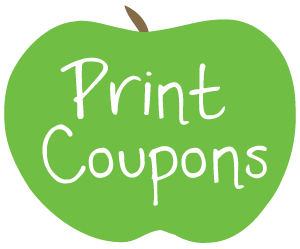 While there is a lot of printing involved, it's a wonderful program for children in preschool, and another one of my son's favorites to work through. While it's mostly a language arts program, there is a little bit of math also included. 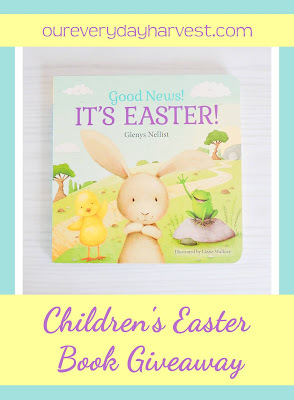 The best part, is that everything is based off of the Bible, so while we are getting in lessons for some of the core subjects, my son is also learning about Biblical truths and Christian principles, which is just as important to me. 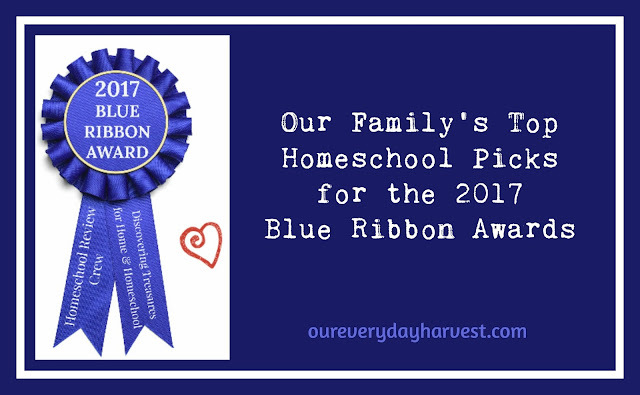 Honestly, We have truly enjoyed every single item that we've reviewed for the Homeschool Review Crew in 2017, so it was really hard to pick out of the bunch. 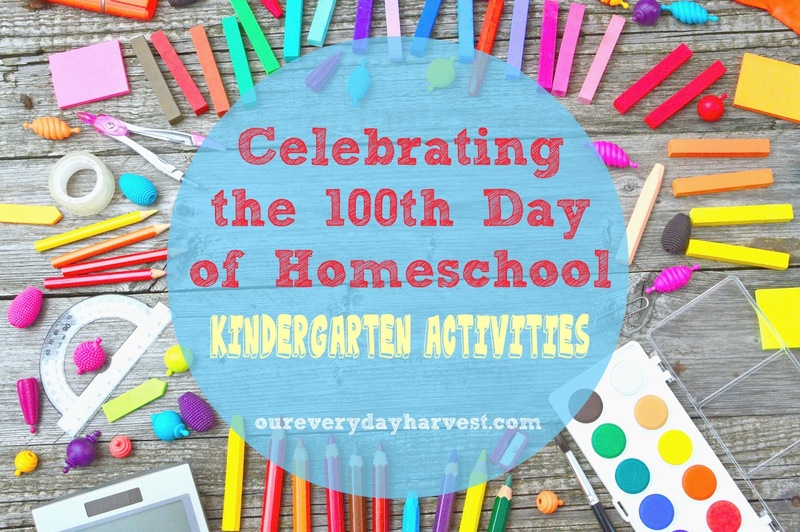 The vendors have all been wonderful and each product or curriculum has brought something new into our homeschooling lives, so we're truly grateful for each one.